British authorities have reportedly ordered Roman Abramovich to explain the origin of his billions before considering his visa renewal application. 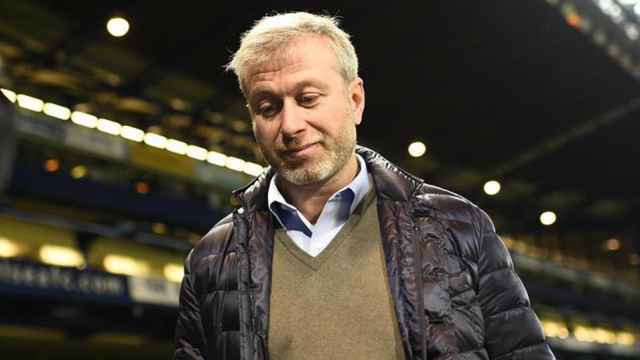 An expired visa kept Abramovich from attending his Chelsea football club’s FA Cup final victory over Manchester United in London over the weekend. Ties between Russia and Britain have soured after the near-deadly nerve agent poisoning of a former double agent in England. 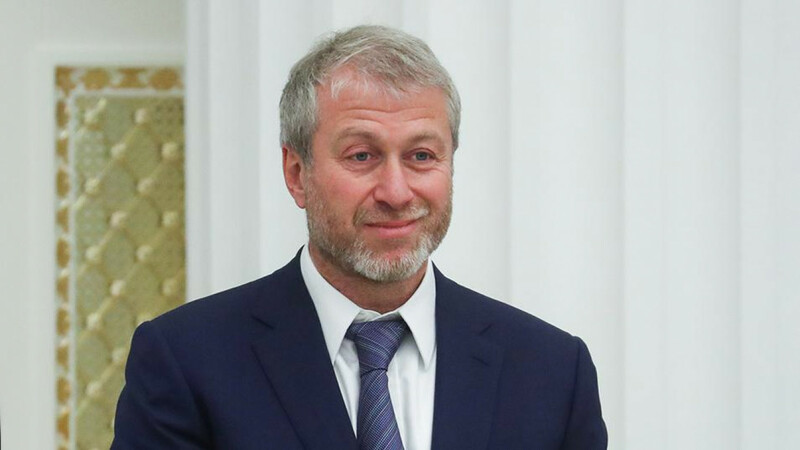 Abramovich, 51, is required to prove that his funds were obtained lawfully as part of a stricter test for acquiring investment visas, The Daily Telegraph reported Monday. “[I]t is a logical conclusion” that Britain’s 13th richest man with a net worth of $11.5 billion could be denied a new visa under the rules introduced in 2015, the British newspaper quoted Prime Minister Theresa May’s spokesman as saying. “[N]ew powers were introduced to refuse where there are reasonable grounds to believe… the funds were obtained unlawfully or by conduct which would be unlawful in the U.K.,” the spokesman explained. 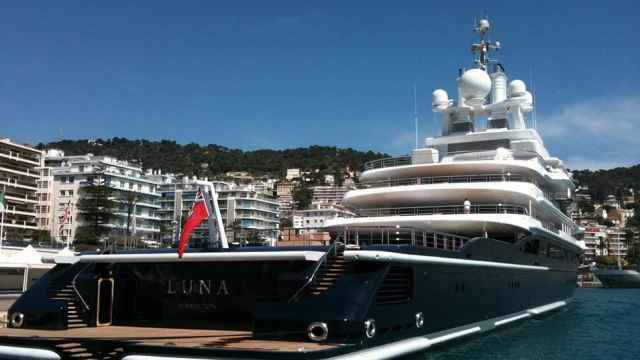 The report underscores that Abramovich, who owns three homes in Britain, is not suspected of wrongdoing and the authorities are not delving into his finances. 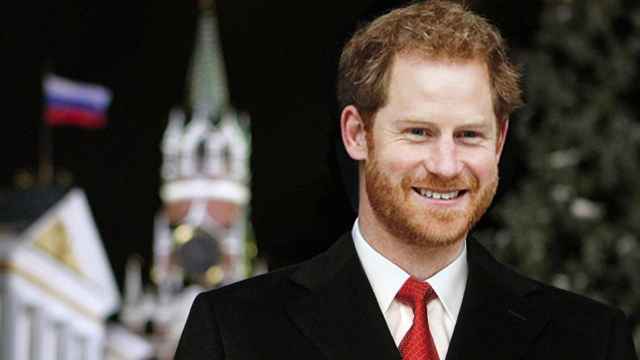 However, it added that Britain’s National Crime Agency is investigating the wealth of dozens of other unnamed oligarchs as part of a wider crackdown. 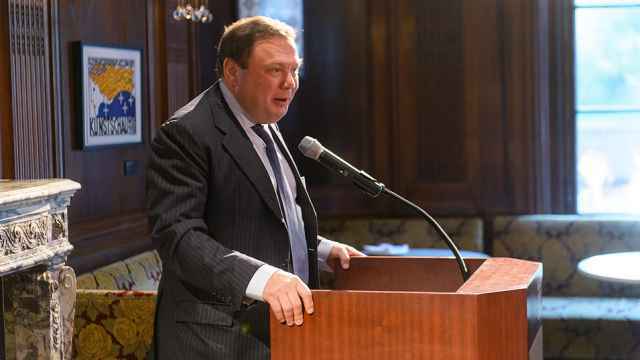 British lawmakers reported on Monday that Russian “dirty money” laundered through London damages May’s efforts to take a tough stance against Moscow’s foreign policy. The Kremlin called the report by the parliament’s Foreign Affairs Committee unfriendly and Russophobic. “I have no doubt that such actions won’t go unnoticed by investors from other countries,” The Telegraph quoted Kremlin spokesman Dmitry Peskov as saying.